Its strictly forbidden to share this page. 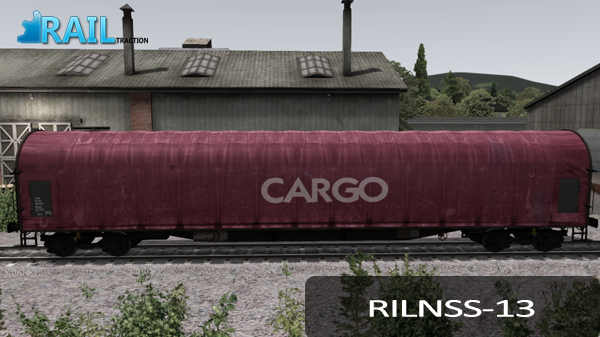 In order to use this product, you will need to have a legal copy of the base game Train Simulator 2013 and the RailTraction add-on Rilnss. 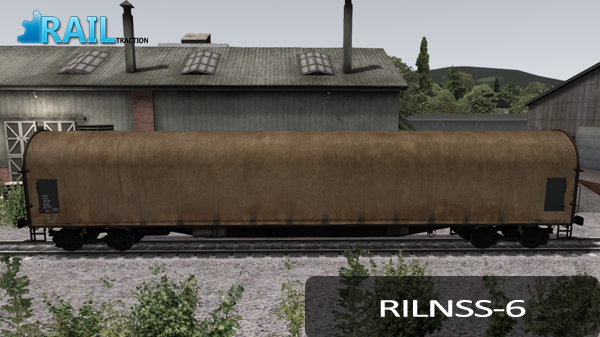 Welcome by the RailTraction online Readme of the add-on Rilnss. 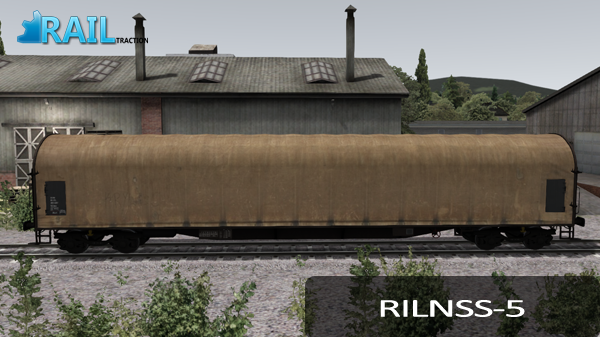 The freightwagon Rilnss is a long wagon for heavy loads with fixed front walls and sliding sheet cover intended to carry large volume lump commodities, long objects, machinery, smelting, wood and building materials requiring weather, damage and property protection. Carried commodity might be placed in between adjustable stanchions built-in the deck. 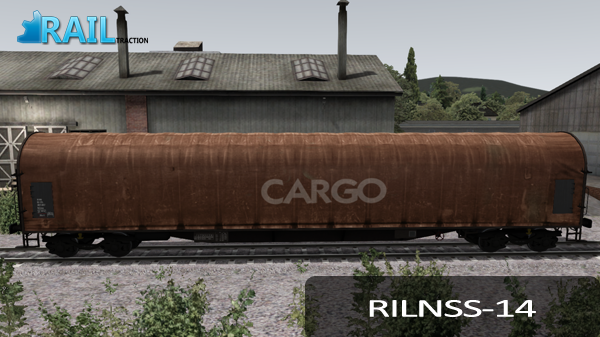 This add-on contains the European freightwagon Rilnss. Included are 14 different skins. 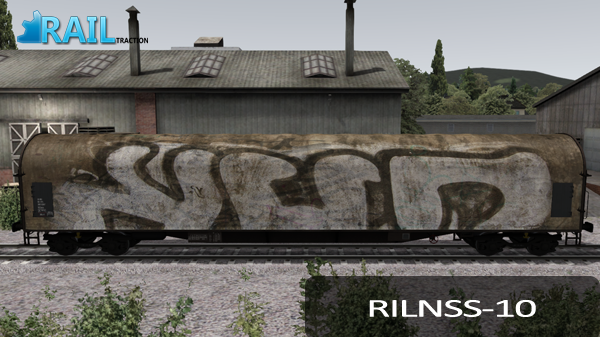 - Authentic wagon with 14 (weathered) liveries - which are listed below. 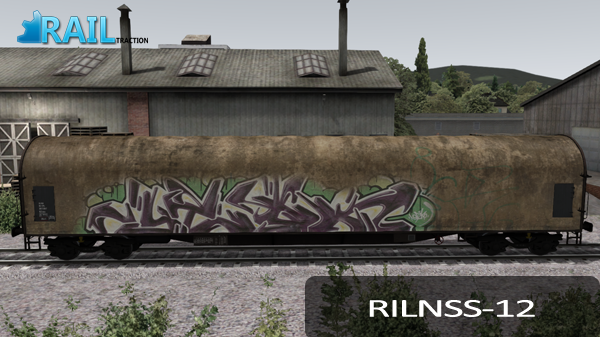 The add-on Rilnss contains one Free Roam scenario for the Ruhr Sieg Line and is named "RILNSS Freeroam". 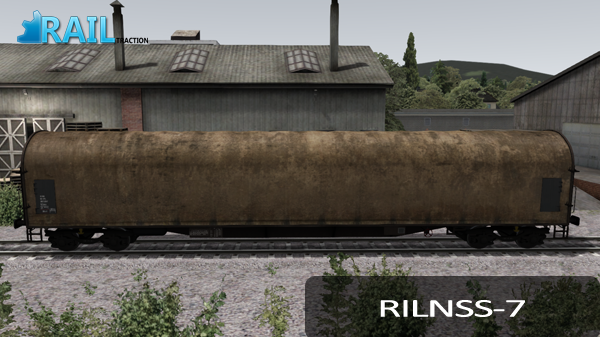 Please note: You will need to have had Train Simulator 2012 or the add-on Ruhr Sieg Line from Steam in order to play this scenario. 2. Unzip or unrar the file you just downloaded and copy the .rwp-file to a place where you can find it easily, i.e. your desktop. 6. Your add-on will be installed automaticaly. When the progress bar has finished and disapeared, your add-on is succesfull installed. 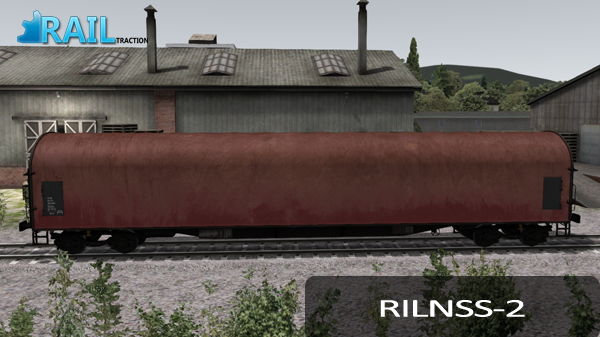 This tab informs you about the procedure to place the Rilnss in your own scenario. Please follow the next instructions. 1. 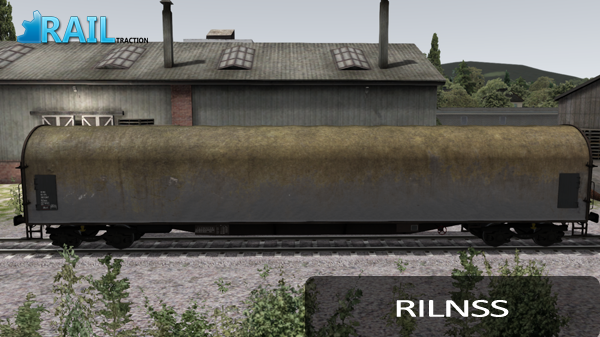 Start Train Simulator 2012. 3. Once in game, turn on the World Editor mode when not already enabled. 5. 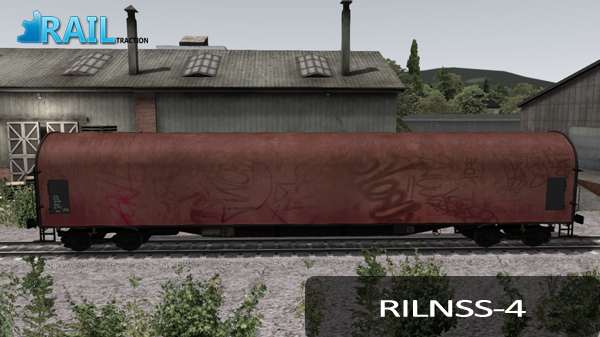 In the top left tab, click on the engine (trains). 6. One tab below, press the blue/yellow cube. On the right side, a new tab appear. 7. Open this tab and search for the developer, in this case fopixtrains. 8. 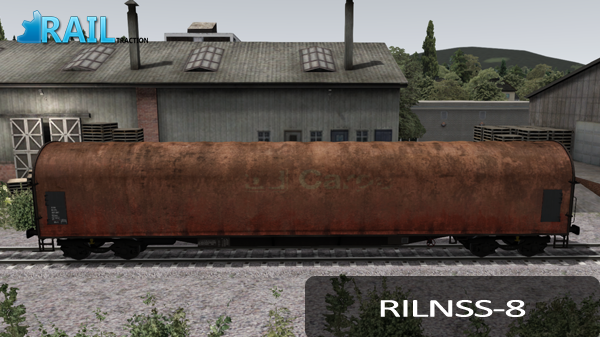 Check on the name of the add-on, wagons. 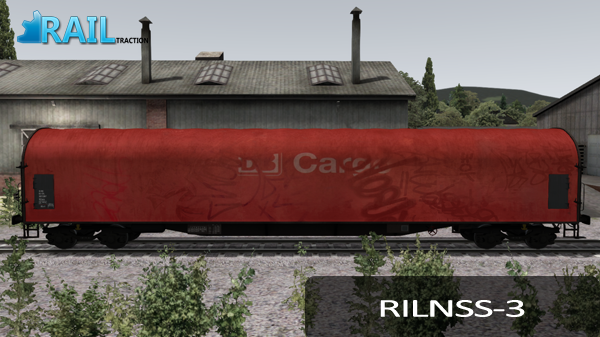 Please note: if you already have installed a wagon or carriages of the developer fopixtrains, the box may be already ticked. 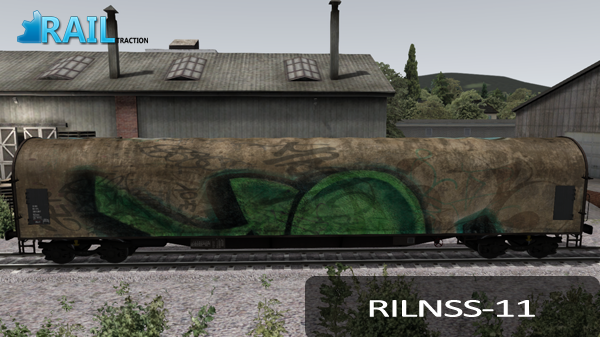 Now you will find the freightwagons in the tab trains named "RILNSS" to "RILNSS-14".